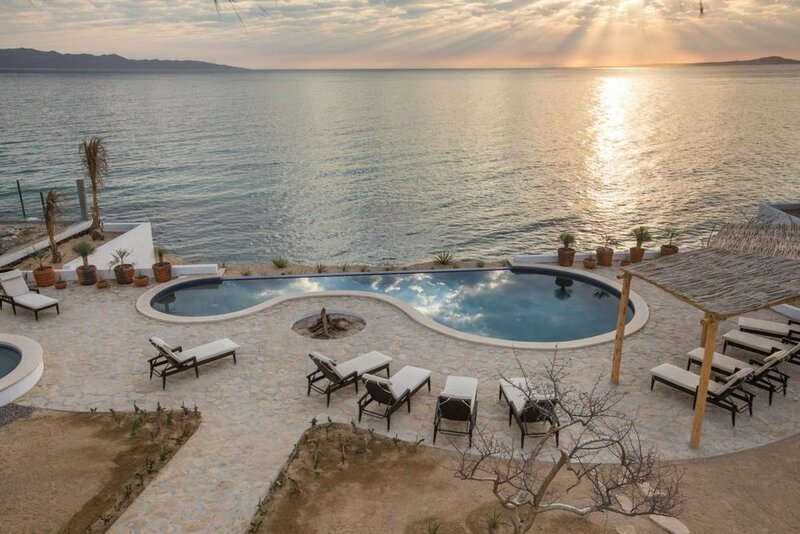 Go off the beaten path on a 4 night yoga holiday at an oceanfront retreat center on the Baja Peninsula, Mexico. Vigorous vinyasa practice each morning in an oceanfront palapa, the afternoons left open for leisure and impromptu yoga. The price includes accommodations, 3 fresh, delicious meals with locally sourced ingredients, beverage/bar, airport transfers and YOGA! All rooms are oceanfront, prices range from $1150 to $1600 per person. Goat Yoga Returns May of 2019! 2020 winter yoga getaway to Puerto Vallarta-SOLD OUT!